Finding high quality specialty fabrics isn’t always easy. 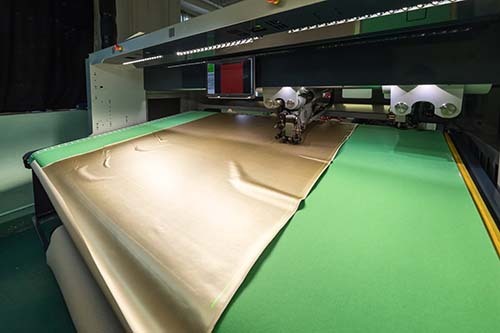 When fabrics are applied for industrial, agricultural, or even military uses, quality and customization are two of the most important considerations. Simply looking for any industrial vinyl fabric manufacturer is not an option. It’s essential to find a company you can a trust. 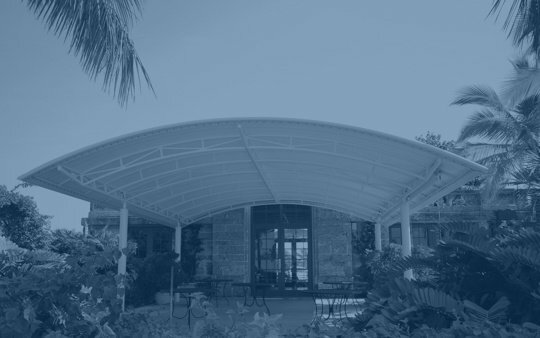 Herculite produces custom and specialty fabrics that meet a wide range of potential use cases. Their fabrics are also of the highest quality and can stand up to even extreme conditions. Manufacturers are always looking for ways to keep costs down while expanding revenue potential. To move in this direction, businesses need to take a hard look at which parts of their manufacturing process that are working and which need improvement. Businesses should examine everything from materials sourcing to production workflows to use of automation. This analysis can be useful in determining potential areas for increased efficiency. The sales process continues to evolve, as prospects have greater access to information both on the web and through sharing product recommendations on social networks. In such a climate, it’s important to develop an approach that cuts through the noise by demonstrating a clear value proposition. 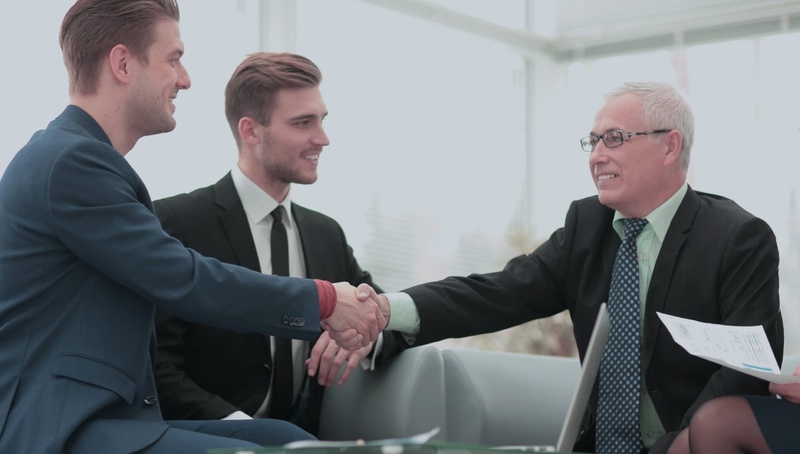 While price remains an important factor in any sale, purchasing managers are increasingly looking at a variety of factors in making their decisions, including such areas as product sourcing and ethical concerns. How do you make your products compelling to your intended audience? The most successful businesses are able to develop value propositions that clearly lay out the benefits of their products and address how they solve specific problems. A value proposition should always keep the target customer in mind and demonstrate how your offering is both unique and better than competitors’ alternatives. In writing a value proposition for industrial products, it’s also important to understand the specific needs and concerns of relevant industries. Speaking their language ensures that the value proposition will resonate with them. The United States Armed Forces span the globe, protecting our country’s citizens on the ground, in the air, and on the water. The men and women of the US military need the best equipment and protection; the uniforms they wear must go beyond good looks, they must be made out of the highest quality materials. 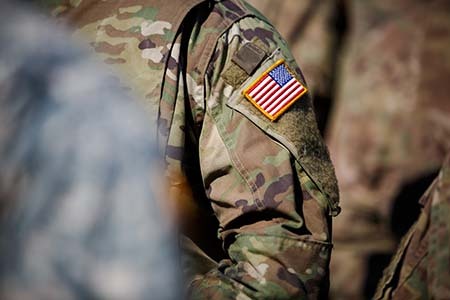 There are multiple military fabric durability concerns one must keep in mind when selecting the right fabric, and fabric supplier, when purchasing for military needs. 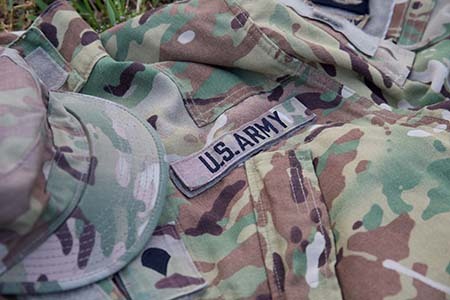 Many military fabrics on the market look good enough to the naked eye, but just looking good doesn't mean the fabrics will be long-lasting, high-quality products built to withstand the wear and tear of daily use. 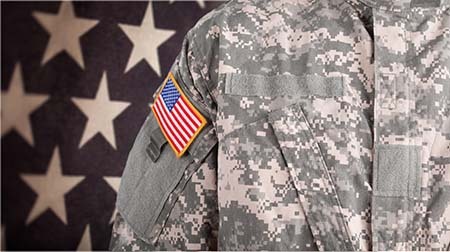 The type of performance fabrics used for military applications can have a profound effect on day-to-day operations. Advancements in the quality and durability of textiles make for longer-lasting and more-reliable products. It is helpful to understand what are the most important of these innovations when making purchasing decisions. When it comes to camouflage, most of the attention is focused on the design elements, or how the look of the uniform helps soldiers blend into different environments. 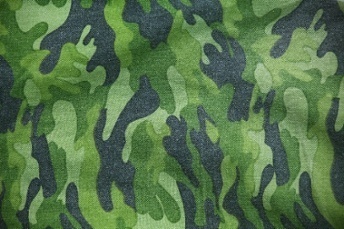 The fabric used in camouflage uniform production is also worth considering. Combat uniforms, in particular, have specific functional needs to match the activities of soldiers as well as the environments in which they are operating. Artists use color palettes to create works of art. But when it comes to industrial fabrics - agricultural curtains, dry room enclosures, and more - the color is about more than just aesthetics, it’s functional. 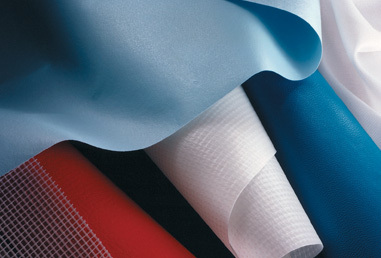 Different types of industrial fabrics offer different strengths and weaknesses. Some fabrics are highly versatile, while others offer flexibility. Some fabrics are good for marine usage but not for aerospace. Some are fire resistant, while others offer good resistance to chemicals.